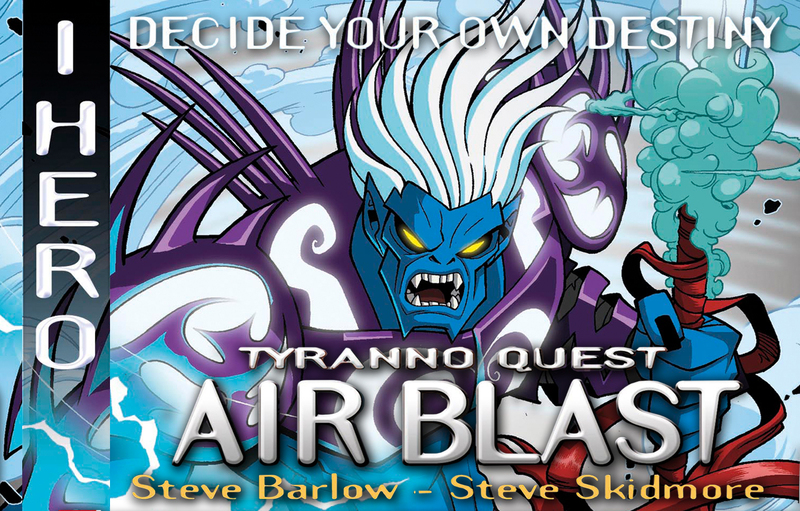 The final two Tyranno Quest books now available! 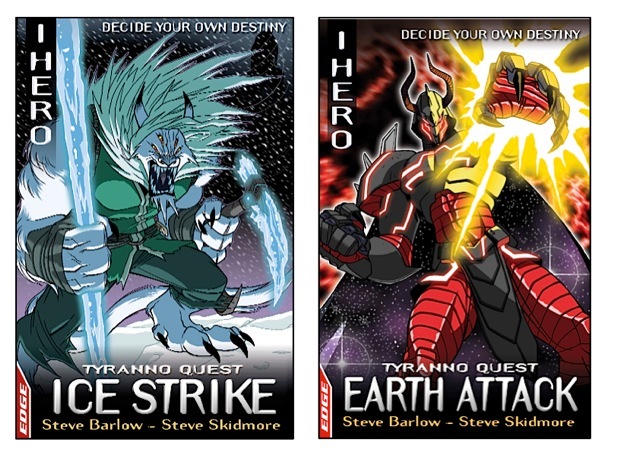 The Final two books in the Tyranno Quest Series are now available! Ice Strike and Earth Attack will see you battle awesome baddies in an attempt to save the world from Tyranno’s evil plans. Are you hero enough to take on the challenge?